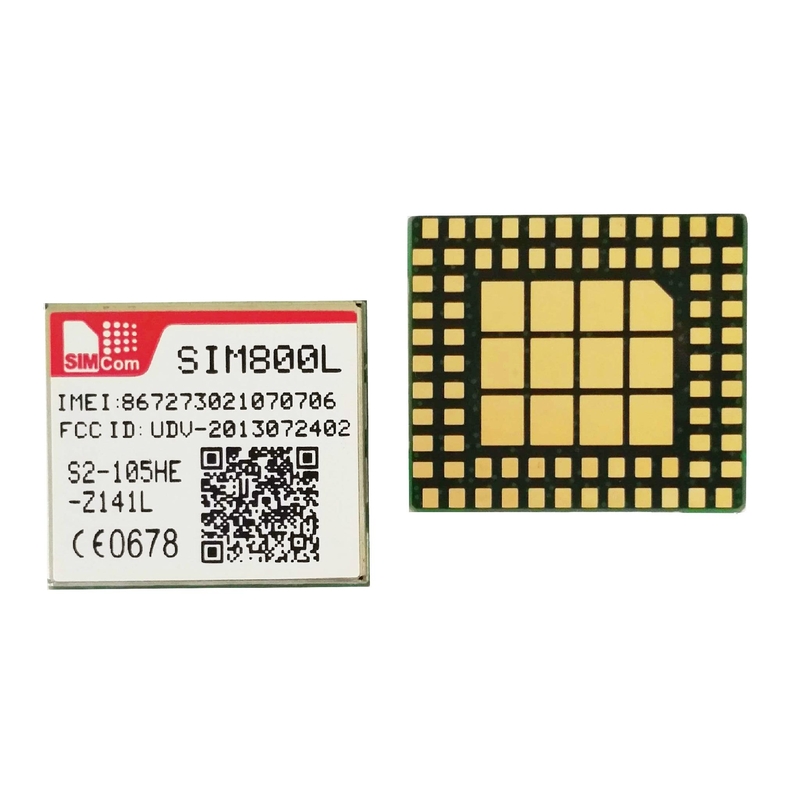 SIM800L is a complete Quad-band GSM/GPRS solution in a LGA type which can be embedded in the customer applications. 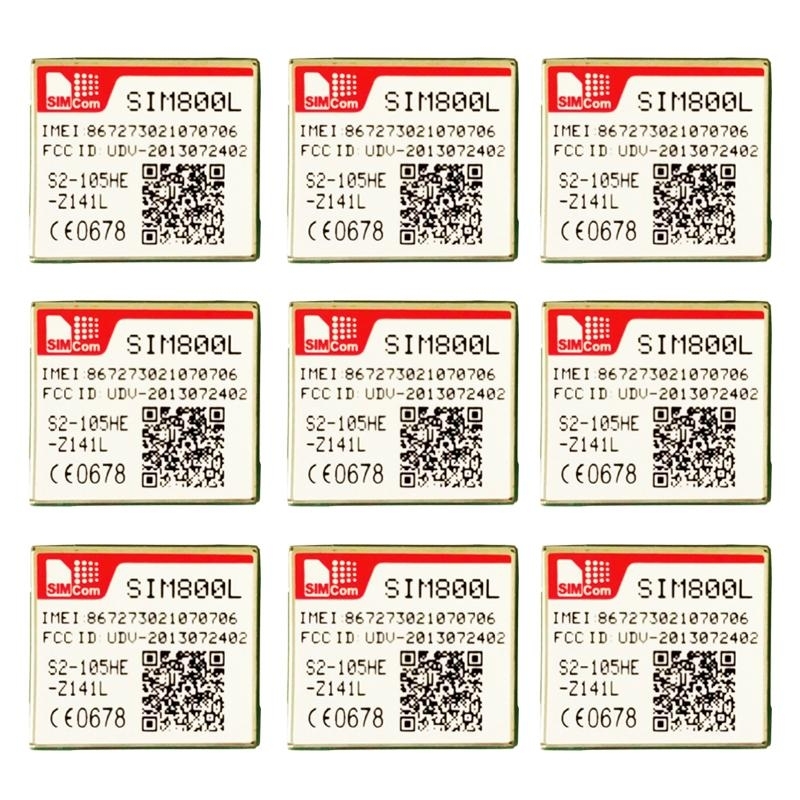 SIM800L support Quad-band 850/900/1800/1900MHz, it can transmit Voice, SMS and data information with low power consumption. With tiny size of 15.8*17.8*2.4 mm, it can fit into slim and compact demands of customer design.